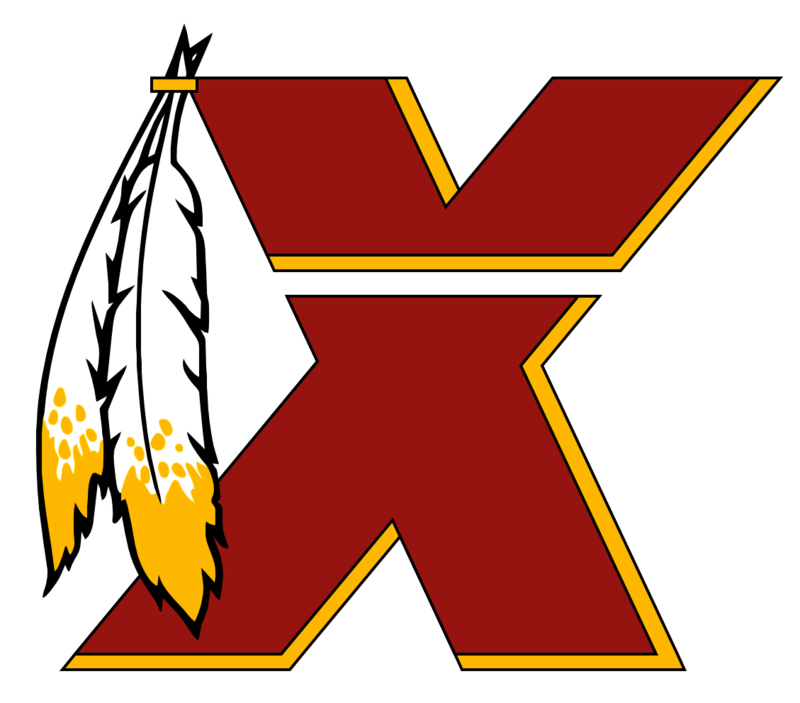 I am a Skins Fan! No. Killing Doc Walker. Keim is educating him on the NFL. If Haskins is your pick. You still him for 2019 unless injury forces him to play. Yeah, it's a 1st rounder for a guy who isn't going to help right now. But that's a big picture view. I'd actually prefer that for any QB taken in the 1st or 2nd. Not even competing for the job. His role is to practice hard, study hard, and learn. Plus, it gives them another year to fix some OL/WR issues. Sitting him doesn't mean it would be the same situation as KC. But I think NFL teams need to be more accepting of this idea for most rookie QBs. There is a difference between Peyton Manning (who had to learn through his mistakes) in his 1st year, and most others. Turned on 980 to hear Keim on Walker's show. I'm embarrassed. Wanted to hear Keim talk about what the Skins could/should do. Draft stuff. He's basically teaching Doc on what's been happening in the NFL the past handle of years. Constantly correcting Doc on things he's getting wrong. Who has been good. Who hasn't. Doc has to say "in my mind" to respond to the corrections because it's just not true. Politically, no. I think that it could torpedo his businesses moving forward. Debts would be called in. Future deals scuttled. Might lose licenses to do x,y, and z. Wonder if Biden promised 1 term..... if that would make a difference pro/con his support. While him at 78 seems like a guy with the mind of a 50 year old compared to Trump's dementia-riddled brain. Still, I don't like it. Call me ageist. I want younger leaders now and a cap on the age to be elected. If you're in that locker room and Davey keeps doing this. How do you trust any of his other decisions? Oh snap. Here comes another one. He looks like a guy who got crushed playing tennis against girls his whole life and is still bitter. Some people are saying just that. Granted its not the majority and this guy is getting ratioed into the ground for the take. There is a difference between getting the cost of college under control and forgiving all debt. I think she's just saying stuff now because how she is polling compared to others running. Speaking of which....what a depressing list so far.